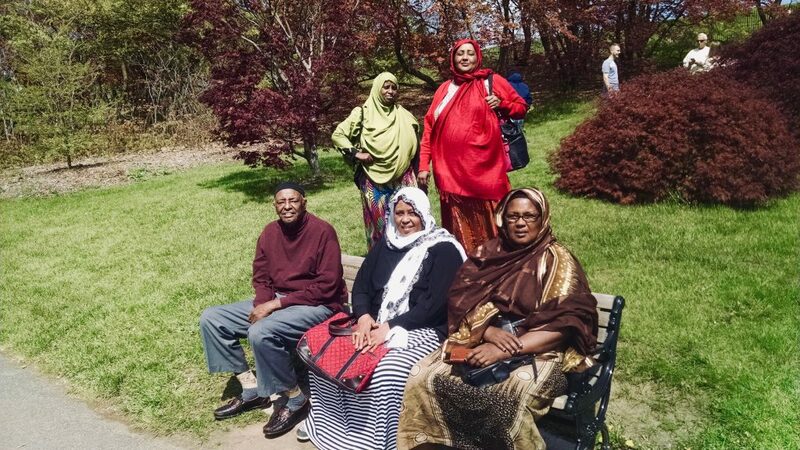 An opportunity for refugee senior citizens to come together weekly for an activity or presentation and fellowship with other community members. Refugee seniors already experience isolation because of cultural differences and adjustment to the U.S. Because of health problems, insufficient transportation, and isolation, many fall into depression and neglect without the opportunity to socialize or learn about care and service options. With a group from mixed cultural backgrounds, our Senior Program is always fun, diverse, and delicious with healthy and ethnic snacks.